We want to do our very best to equip you with everything you need to know God, become family, and impact the world! The resources provided on this page are here with that purpose in mind. 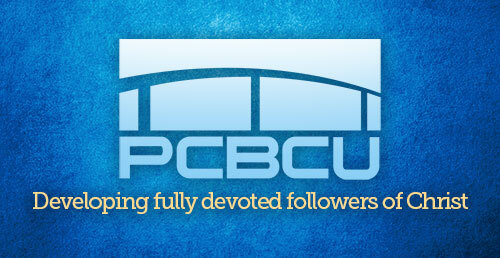 View PCBC’s sermons online. 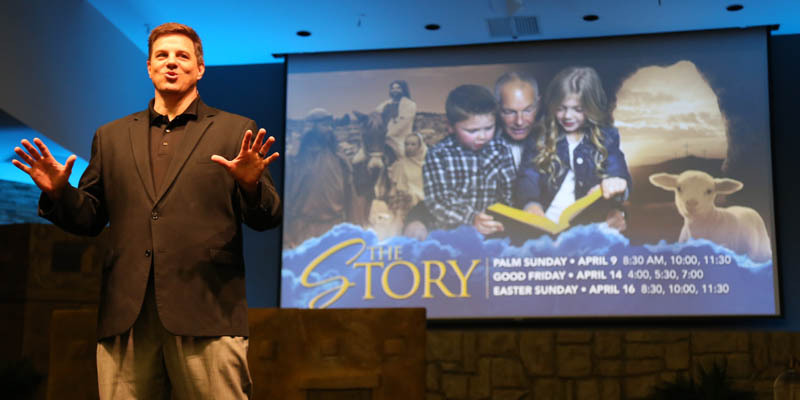 Our past few years of sermons are available to stream on your favorite devices. Putnam City Baptist Church University is a ministry of the local church that provides a systematic growth plan for developing fully devoted followers of Christ. It is not currently accredited by an outside academic organization. PCBCU currently offers two Certificate Programs. 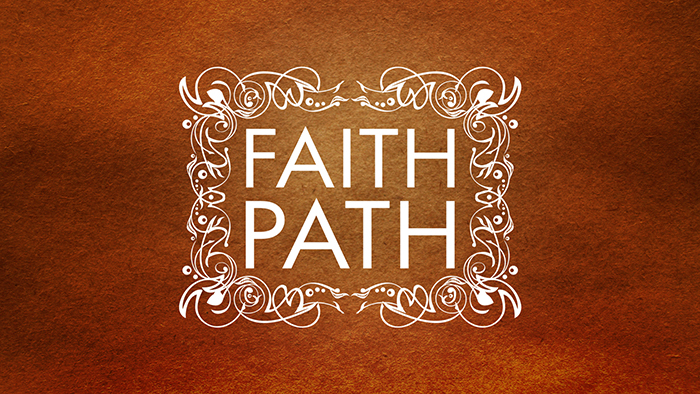 Walk the FAITH PATH with your child as they grow, accept Christ as their savior, and become a strong Christian young man or woman. 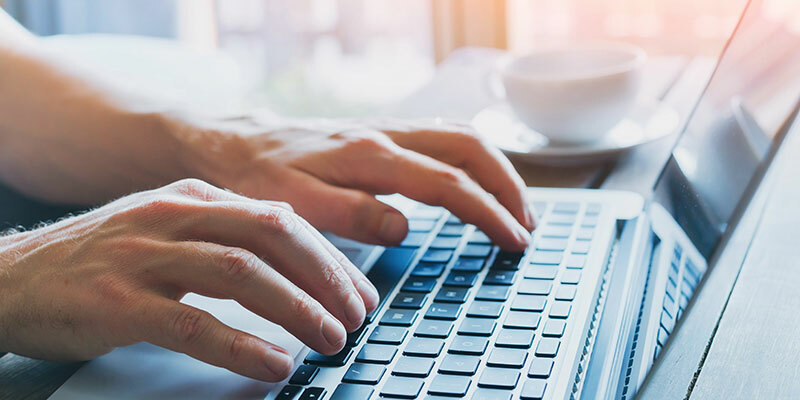 Access the church database, view the church calendar, get Sunday School lists, and more. Requires your username and password. 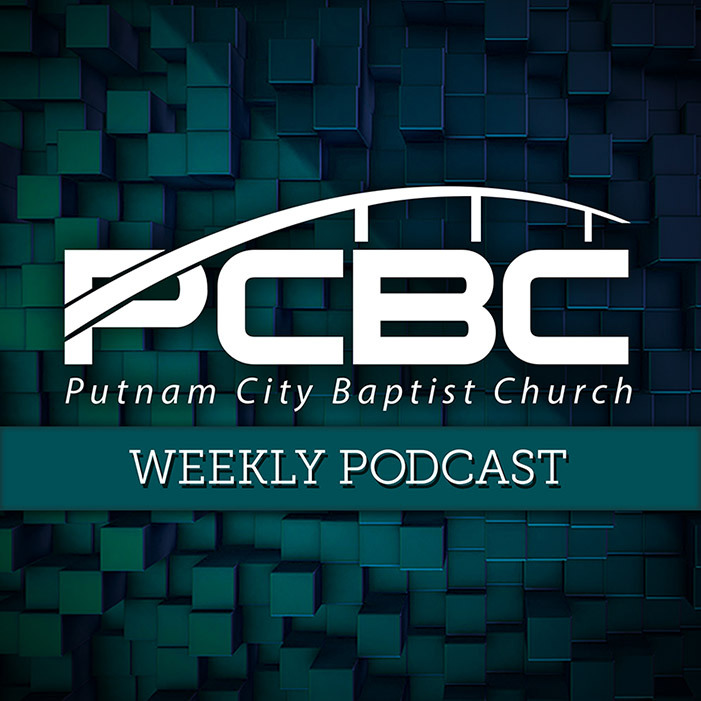 PCBC is now available on-the-go through our Putnam City Baptist Church Podcast. Listen to Pastor Bill’s sermons on your favorite podcast apps wherever you are. Tablet, phone, desktop computer…even Alexa will play the PCBC podcast for you. 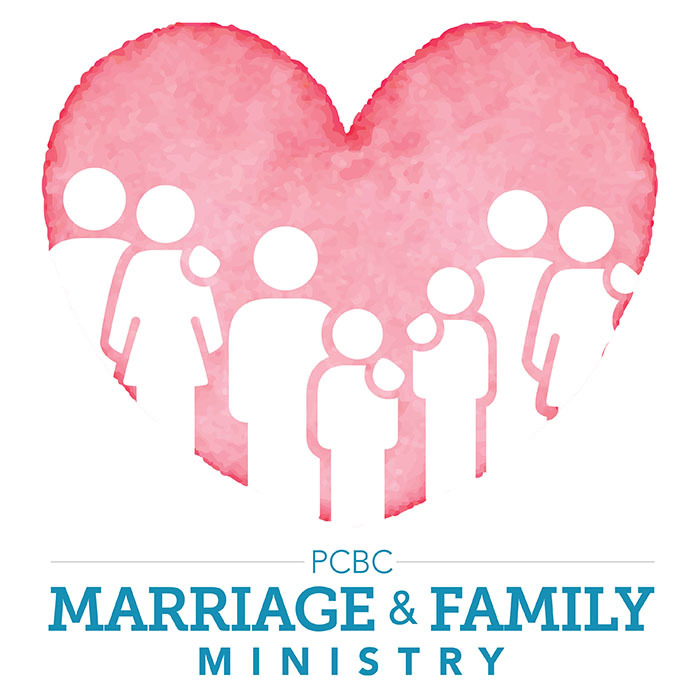 Our Marriage and Family podcasts provides for spiritual growth and development in marriage and parenting.